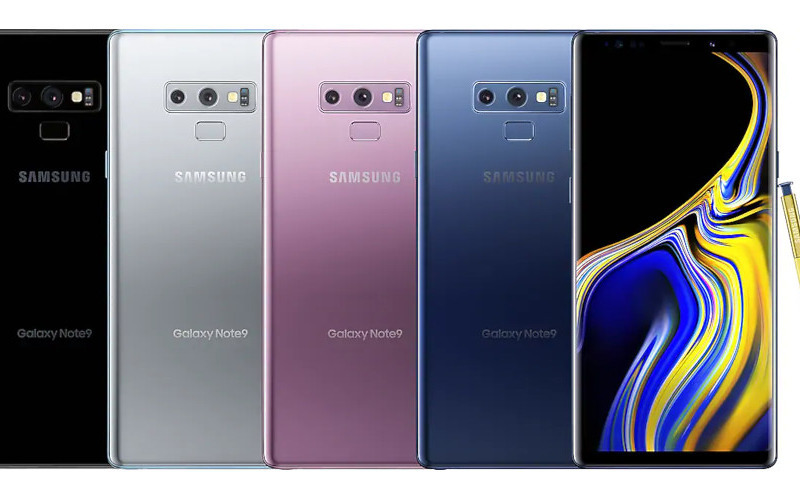 Sure, we might be less than a month away from Samsung announcing the Galaxy S10 and you may be hesitating to pull the trigger on the Galaxy Note 9, Galaxy S9, or Galaxy S9+, but the deals are solid right now. Samsung is hosting a $150-off deal on any of those phones, as long as you buy the Verizon, AT&T, or Sprint models from the Samsung store. The only real catch here is that you’ll need to buy the Note 9, S9, or S9+ on a device payment plan from those carriers. That’s just the world we live in. Still, at $150 off, that’s a Galaxy Note 9 for as little as $850, a Galaxy S9 for $569.99, or a Galaxy S9+ for $689.99. These aren’t the lowest prices yet, but they are the best at the moment. And don’t forget that Samsung’s instant-discount trade-in program is available too. They’ll give you up to $300 off today, depending on the phone you trade in.